01.03.2015. Madrid, Spain. La Liga football. Real Madrid versus Villareal at the Santiago Bernabeu stadium. 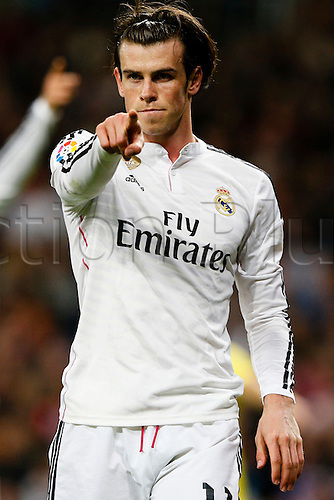 Gareth Bale Midfielder of Real Madrid .